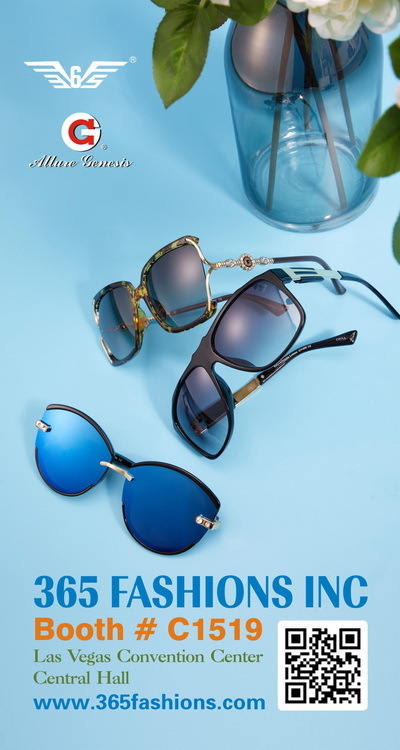 365 Fashions Inc. is an experienced Importer & Wholesaler of Sunglasses and Reading Glasses. It is in New York wholesale district for years. Our unique design and impressive quality have been helped so many customers to improve the business. 365 Fashions team has strong desire to assist the customer. Please feel free to explore the new styles at booth# C1519. 365 Fashions Inc. look forward to a successful working relationship with you in the future! Talk with our slae representatives for large quantities special pricing! 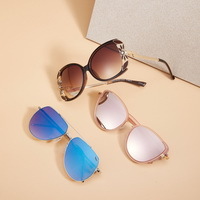 We offer a collection of sunglasses that reflects today's hottest styles and fashion trends!